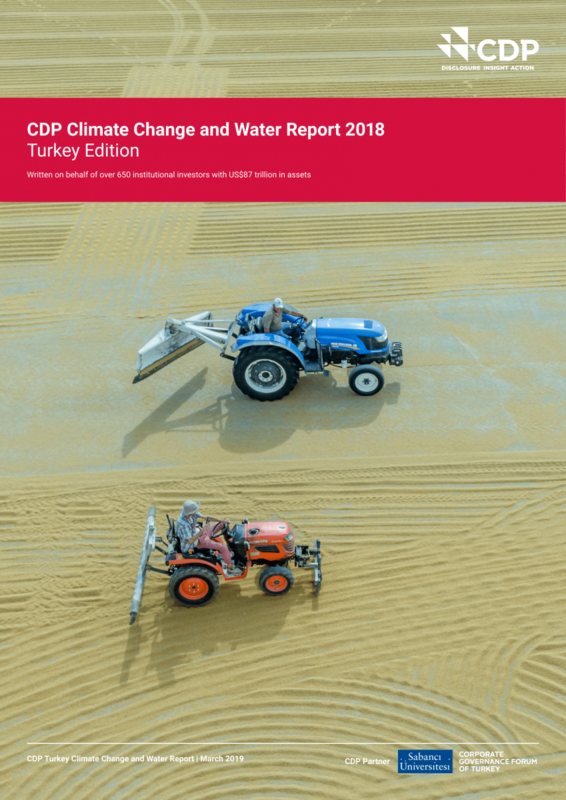 In this report entitled "Beyond the cycle" CDP updates and expands the research and League Table for oil and gas companies, first published in 2016. The report ranks 24 of the largest and highest-impact publicly listed oil & gas companies on business readiness for a low carbon transition. The report entitled "The Sustainable Development Goals and the future of corporate reporting" which deals with SDGs and the future of corporate reporting has been released. In a letter to the International Energy Agency, more than 50 organizations including CDP have asked the IEA to develop a new model with lower emissions that would line up with 1.5C of warming. CDP works to transform the way the world does business to prevent dangerous climate change and protect our natural resources. We see a world where capital is efficiently allocated to create long-term prosperity rather than short-term gain at the expense of our environment. Click here for details. We believe that improving corporate awareness through measurement and disclosure is essential to the effective management of carbon and climate change risk. We request information on climate risks and low carbon opportunities from the world’s largest companies on behalf of 827 institutional investor signatories with a combined US$100 trillion in assets. CDP's water program motivates companies to disclose and reduce their environmental impacts by using the power of investors and customers. The data CDP collects helps influential decision makers to reduce risk, capitalize on opportunities and drive action towards a more sustainable world.